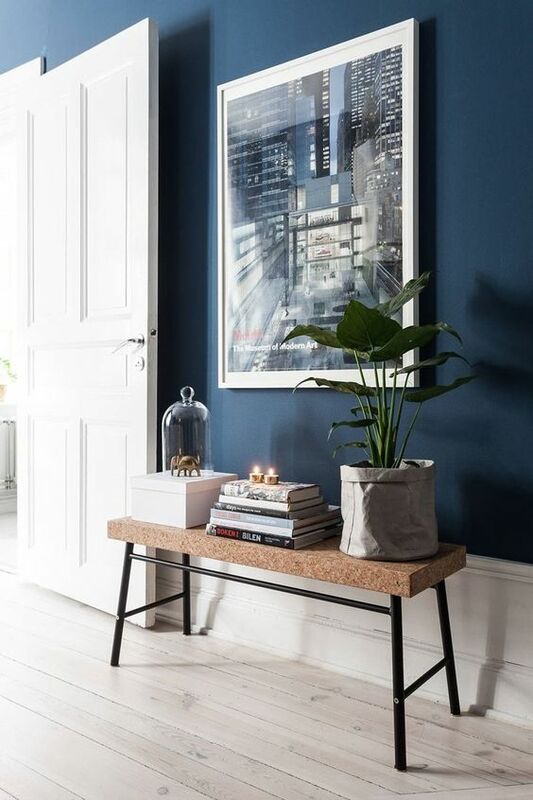 Stand Out Proud: Alternative Wall Colours | Ashgate Furniture Co.
It’s blog Wednesday, and we’re ready to get back into providing you weekly blog updates about everything interiors. If you want to stay up to date with our blogs, sign up to our Newsletter here and receive 10% off your first order. 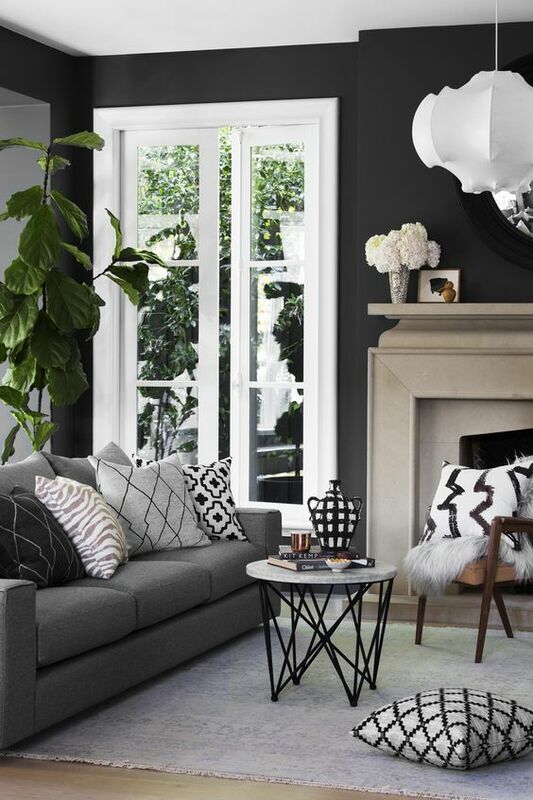 This week we’re talking about the dreaded: Choosing the perfect paint colour for your walls. That’s right. We’ve all been there, flicking through the paint swatches hoping to find inspiration in our multitude of belongings of all different shapes, shades and colours. But there’s just nothing that ties everything together is there? And so, like everyone else we said we didn’t want to copy, we go for: White. Ivory. Cream. But, our time to be different is now. Push back those whites, pearls and opals to reveal a catalog of bright and bold shades that we couldn’t possibly use as a permanent fixture of our house. 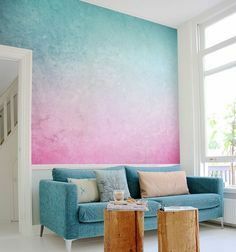 What would happen if we painted the walls blue and the floors white? Could we end up with a beautifully classic and sophisticated look? Or what about the always on trend mustard colour? 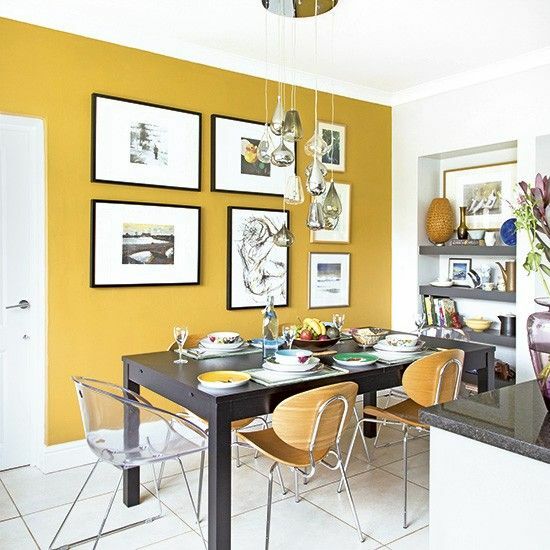 Could we, too, have a contemporary, fresh dining space? 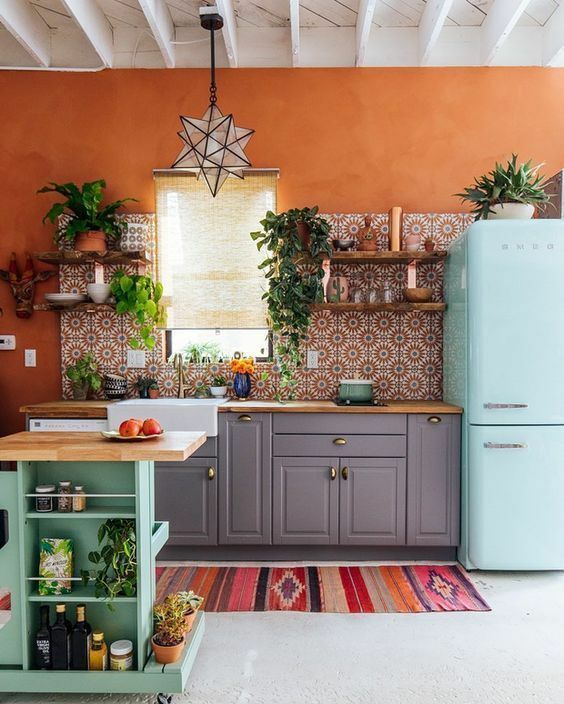 And what happens when we combine orange walls with all our plants and mis-match furniture? Would it look super cool with a warm, Morroccan feel? 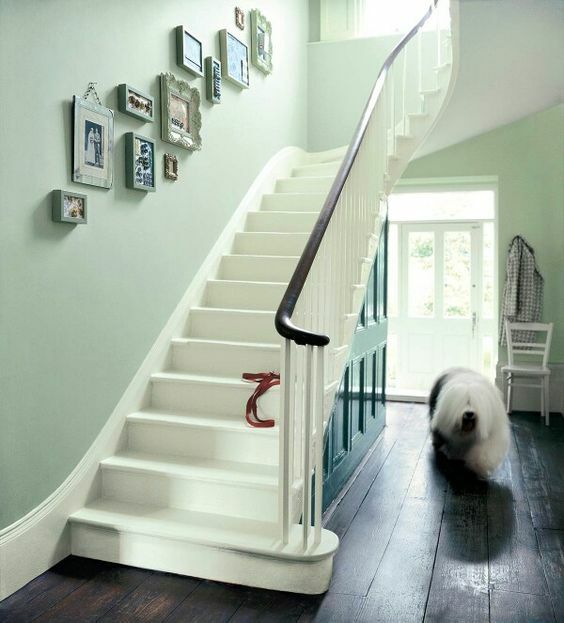 Of course, we wouldn’t be silly enough to use Mint green on the walls, would we? But if we did, would it give the house a fresh lease of life? What about switching it up; black walls? Could it create a totally cool and Instagram-worthy living space to be the envy of all our friends? 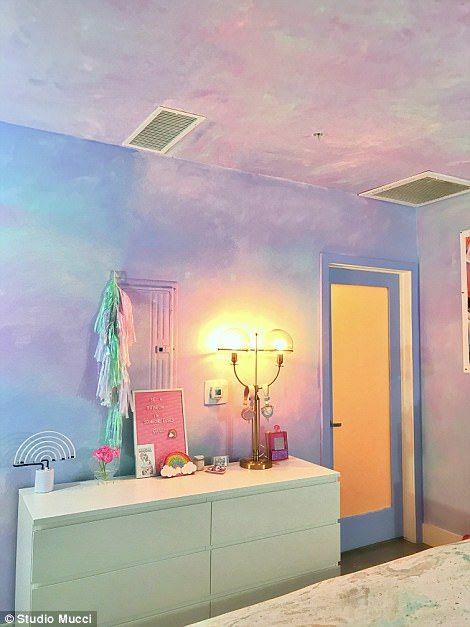 What if… we just went all out… and painted our walls like a dream? Nah, we’ll probably just stick with white.